Saturday night brings me to Bokampers to watch the Green Bay Packers loose to the Arizona Cardinals, though just barely. OK, so I was a bit disappointed at the outcome of the game, but it was well played by both sides. Bokampers Sports Bar and Grill, was well played too. 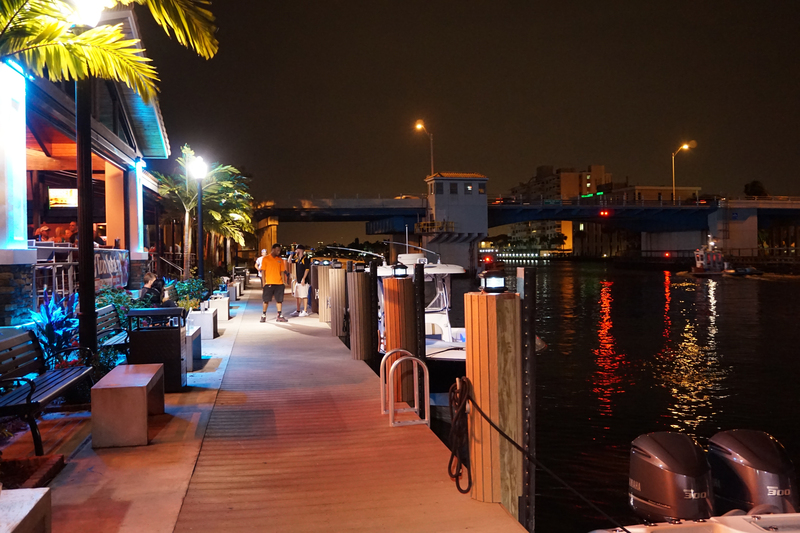 It’s an upscale sports bar right on the intercostal in Fort Lauderdale. With a fresh sushi bar as well as a favorites featured in most sports themed bars, though a bit higher end in my opinion, your comfort foods will score big. In our group we are able to try the Handmade Mac & Cheese Balls, because mac and cheese is one of the latest foodie rages, the BBQ ribs, because ‘ribs’ and between my wife and myself, the sushi including a spicy tuna roll, a nd another roll whose name has been lost to time. The plus of the night was the bloodymary which had just enough spice to kick off the night, and not too much that I become a flame thrower. Highly recommended. I’ve had their wings in the past, and if it’s your fist time here, you need to try them first. The bar itself is every football’s fans fantasy, other than perhaps being a football player. TV’s dominate every wall, ceiling and empty area. The volume is set to high so conversations have to take place twice. But you’re not here to discuss world politics, this place is for sports. 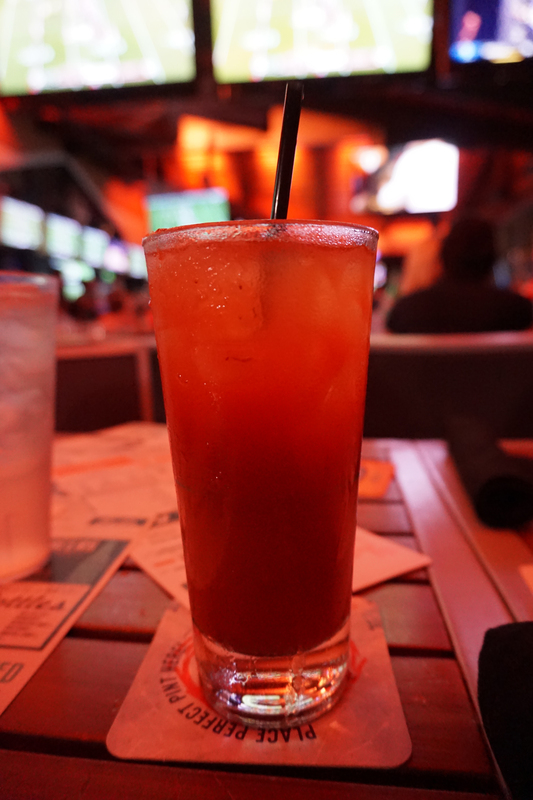 Recommendation = you need to go here and watch the game. Extra bonus points = sit by the water and watch the boats come by.